The card and ATC's are done using mm paperiere samples for a challenge over at ALLCRAFTZ my first comp entry since I left the DT. My LO for CIS sketch blog using my very first digi sketch :D Cant wait to see some creations using it!! Ive been tagged!!!Twice!! !By the lovely Rihani and Nes :) Thanks girls!! Gorgeous layouts Krissy and I love that card. I love the MM Paperie Rouge range but that range you used is so pretty as well. 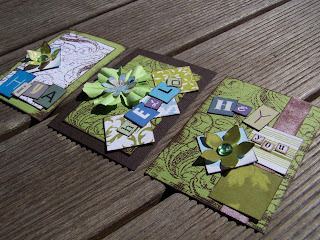 Love how you used those Kaiser papers! I'll have to check out my photos and see what comes up :). 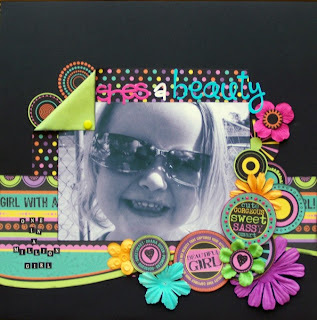 Awesome layouts Krissy! Love those ATC's too!